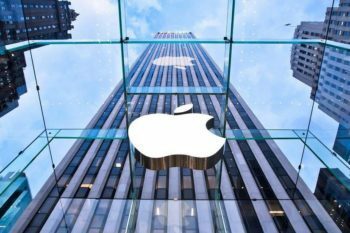 We’re sure you’ve heard the ubiquitous question ‘What would you do if you had $1 million dollars?’ No doubt you know the answer. But we thought that the answer to that question is far too easy so we added an extra layer of difficulty to it. 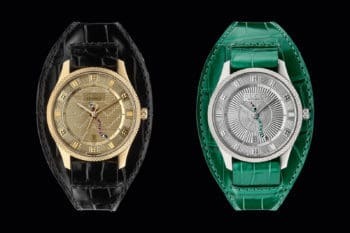 How to spend $1 million without actually buying anything. Now that makes things a little bit more interesting, doesn’t it? 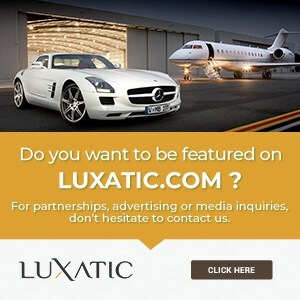 Lavish penthouses, super cars, extravagant watches, amazing yachts and flashy outfits, that’s nothing to what we propose. Going shopping is easy but doesn’t get you much besides the stuff you buy. On the other hand, buying experiences will bring you incredible adventures and unforgettable memories, stories to tell for years to come, thus enriching your life and making living it that much more enjoyable. 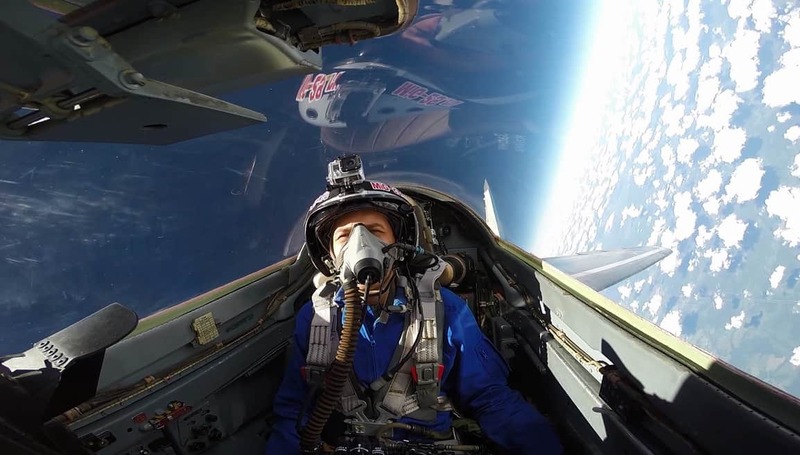 Flying at the edge of space in the legendary MiG-29 Fulcrum is one of the most daring and mightiest adventures one could ever have during his life time. The MiG-29 is the most well known Russian fighter jet all over the world. It’s a legend in the world of military aviation, and flying it is in the dreams of many. So what do you get for those $20,000? You’ll get up to 45 minutes of sheer fun and adrenaline – not necessarily in this order – flying at supersonic speeds up to Mach 1.7 at 60,000 feet above sea level, where the space meets the atmosphere of the Earth. Aerobatics and combat maneuvers at up to 9g and high speed passes above the airbase at low altitude, plus the option for piloting the historic jet yourself will make the experience worth paying those money. The Edge of Space flight in the MiG-29 Fulcrum is operated by the company MIGFlug at the Sokol Airbase in Nizhny Novgorod, Russia. These flights are available for civilians since 1997 when the big financial crisis in the country led Russians to try and make money with everything they had. And they had a lot of MiG fighter planes. Train travel is the most common form of transport. Cheaper than flying and safer than road transport, trains aren’t going away anytime soon. On the contrary, we seem to be getting closer and closer to those sci-fi movie scenarios. But a train trip means much more than that. It has a romantic side about it, something that you won’t find in an airplane or on a highway. 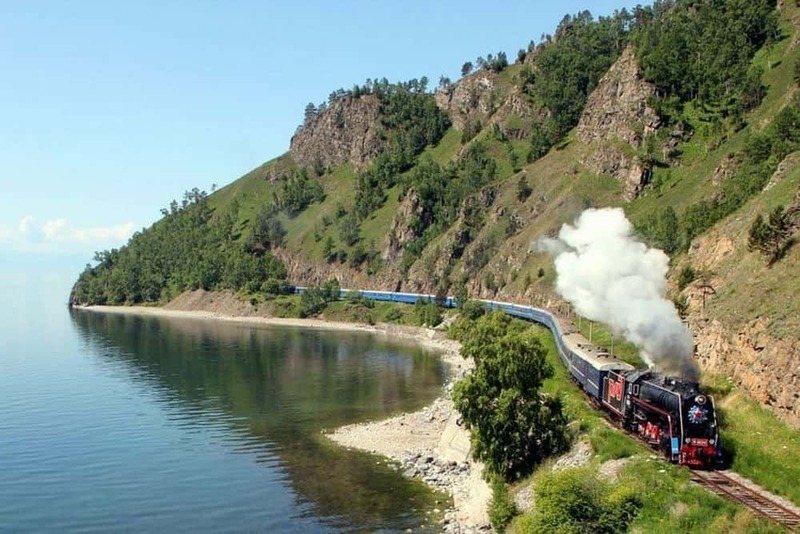 Especially the Trans Siberian Express, which is seen by many travelers as the ultimate train experience. With a breathtaking itinerary connecting Moscow and Vladivostok across Siberia in over 9,000 km and 6 days of travel, the Trans Siberian Express is one of the most famous train rides in the world. To make everything more exquisite you can book the trip in Golden Eagle’s Imperial Suite for a sum that can go as high as $75,000. The Golden Eagle is the luxury version of the Trans Siberian, which among all the amenities you could wish for, makes a detour to Ulaan Baatar, Mongolia’s capital city. Expect extravagance, 5 star standards, premium drinks at your discretion, guided off train tours, 24 hour service and unforgettable memories from the trip of your lifetime. 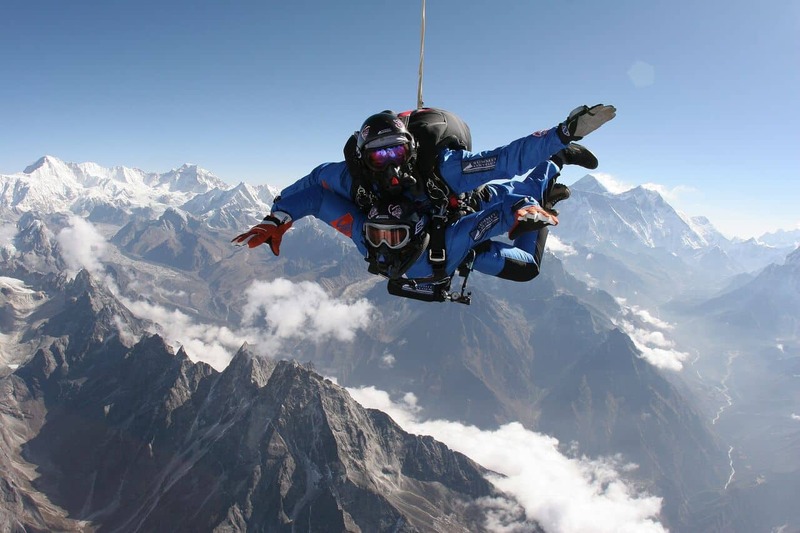 Jumping from an airplane flying at the altitude of the Everest peak (29,035ft – 8,848m) is something not many people on Earth have the chance – or the audacity – to try in their lifetimes. It’s one of those things to do before you die. Well, that if you’ve got the money for it. And the courage. Extreme adventures call for extreme prices. And extremely big balls. The price for such an audacious and risky undertaking rises to a whooping $35,000 for a tandem jump. Coming back down on Earth alive is not guaranteed. Fun? 110% and then more. Here’s to a more earthly adventure. 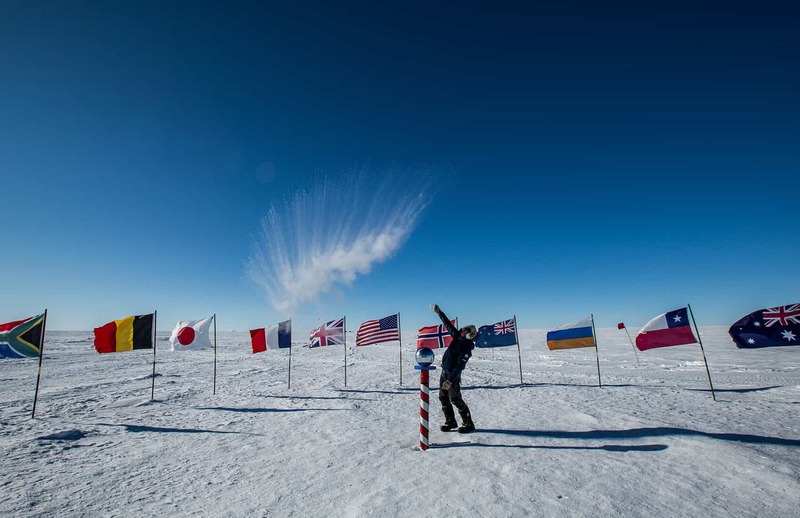 The South Pole has been in the minds of explorers from all the corners of this world since forever. It’s one of those epic journeys that captures the minds of few and remains a distant dream for many. The full South Pole experience includes sleeping in an Arctic base camp in the continuous daylight of the Polar summer, breathtaking views, amazing adventures, and a huge gap in your bank account at the end: $45,000. Getting to the most remote place on Earth doesn’t come cheap at all, but at least you’ll have plenty of stories to tell your nephews over the years. 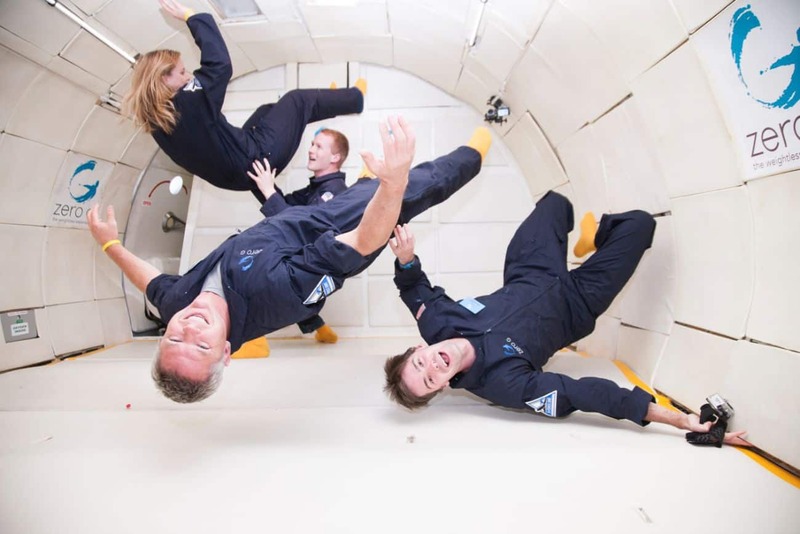 Since we’re talking of extreme flight experiences, what about a zero G flight with your friends? Eleven of them. Courageous and ready for unbelievable adventures. For $57,000, through the same company as the one above, you can book an entire aircraft with its crew and qualified zero G instructors, bring 11 of your best friends and have some fun in zero gravity at 20,000 feet in the unique Ilyushin Il-76 MDK. This Russian aircraft is a flight laboratory used by the astronauts to train in conditions of real weightlessness for their upcoming space flights. Based near Moscow, it’s one of the very few locations like this open for public in the whole world. And today it’s available for those daring – and rich – enough to try and get as close as possible to the conditions of space flight. Trekking Nepal’s Great Himalaya Trail is meant to be one continuous 1700 km wild journey through the captivating Himalayan landscape, surrounded by breathtaking sights of Neapal’s 8000 meter peaks and a diversity of cultures, so remote that they’ve remained untouched by the modernity of the rest of the world. This trek is not for the fainthearted. Its length implies 152 days of extensive and arduous trekking on rugged terrain with adverse weather conditions, but for those ready to take on such a challenge, it will probably be the adventure of their lifetimes. 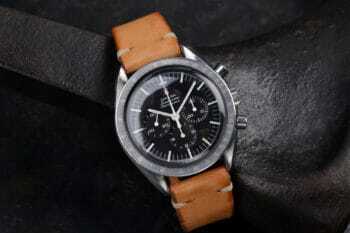 The price scores as well in the not-for-the-fainthearted category since it reaches a good $28,000. While most flights are becoming cheaper and cheaper nowadays, others are getting more and more expensive. 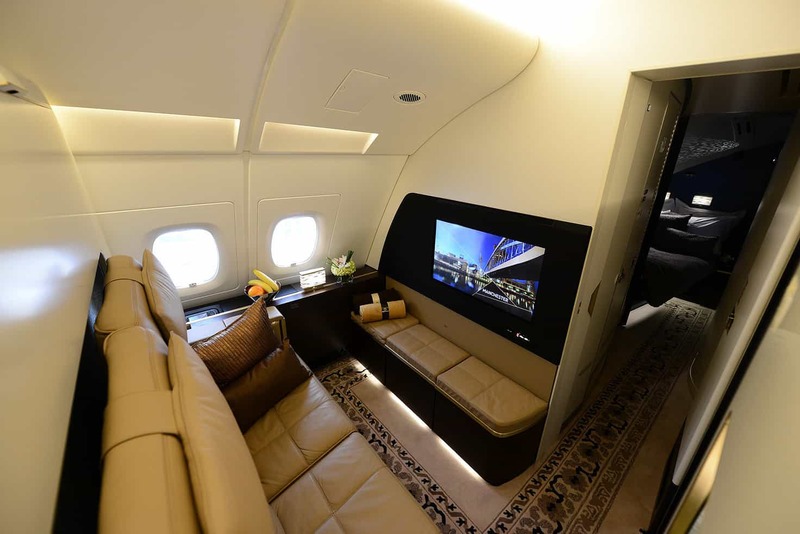 Luxury and indulgence is the name of the game when it comes to flying the latest cabin that the United Arab Emirates’ national carrier – Etihad Airways – has created for those willing to pay a staggering $38,000 for a one way ticket. Nicknamed the ‘penthouse in the sky’, The Residence is a private cabin which comes with all the amenities one could ever dream of while cruising at 36,000 feet. The private three room suite boasts a private lounge, a living room with leather couch, 32 inch flat screen TV and dining table, personal travel concierge, a lavish private bathroom and a bedroom with double bed and a 27 inch flat screen TV. 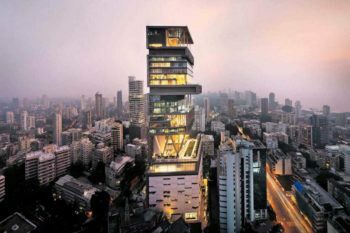 New York to Mumbai it’s a long haul flight but you won’t even feel it inside The Residence. Soaring 29,029 feet (8,848 m) above the world, the iconic Mount Everest continues to conquer the dreams of many adventurers. 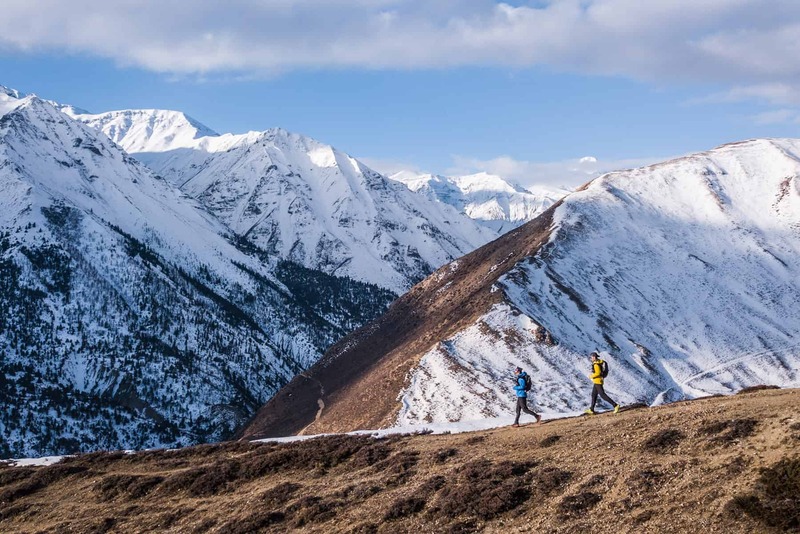 But for a hefty sum, today’s guide companies offer services that allow even the ones less fit and less adventurous to climb the world’s highest summit. When someone mentions all inclusive, most people think about fancy spa’s, exquisite restaurants, comfy hotel rooms and a good all round service. But when it comes to Everest, things are different. 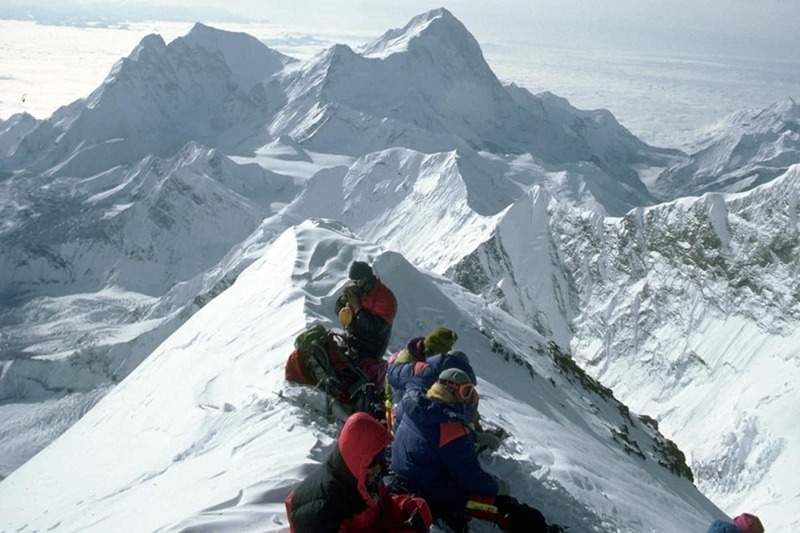 An all inclusive Everest climb only means that you get experienced sherpas and mountain guides, all the logistics needed for such an ascent, and no guarantees. The only guarantee is the money you get to pay: $85,000. These companies offer climbs for those who have the money but not the time, fitness level, age or abilities to do it by themselves. 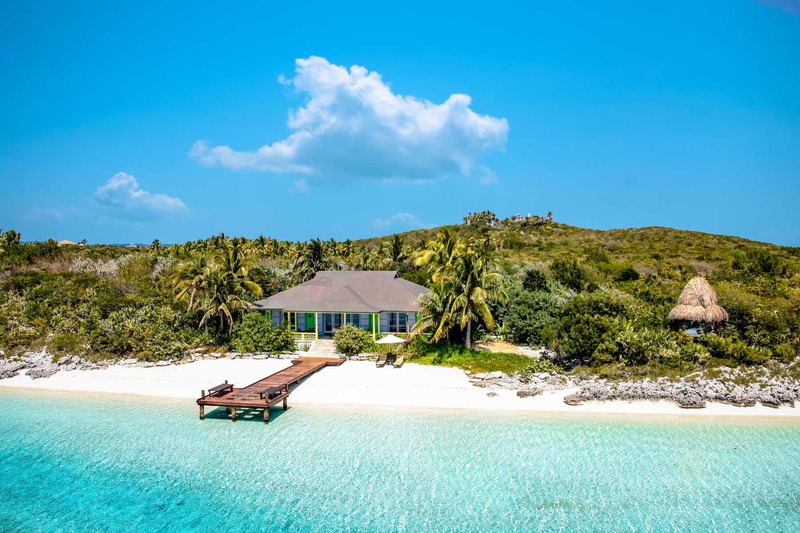 Part of the unspoiled Exuma Cay Islands in the southern Bahamas, Musha Cay is one of the most luxurious private retreats in the world. The island is a dream-like location, a beautiful pristine tropical environment full of palm trees and flowers and lush green vegetation surrounded by turquoise water, perfect for relaxation and forgetting about all of life’s worries. The colonial architecture combined with the laid back tropical style of the island and the myriad of possibilities for fun and relaxation make this island a paradise. 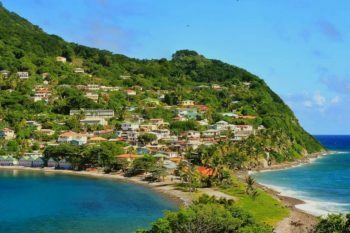 Well, a paradise for those willing to rent the whole island and pay $39,000 per night, for a minimum of four nights, totaling to a whooping $156,000. But hey, bringing your best friends for the most amazing vacation in a perfect location doesn’t sound too bad, does it? How does a total of four months and a half of luxury and indulgence visiting 6 continents, 30 countries, 66 ports and 36 UNESCO World Heritage sites sound like? Well, we’ll tell you. 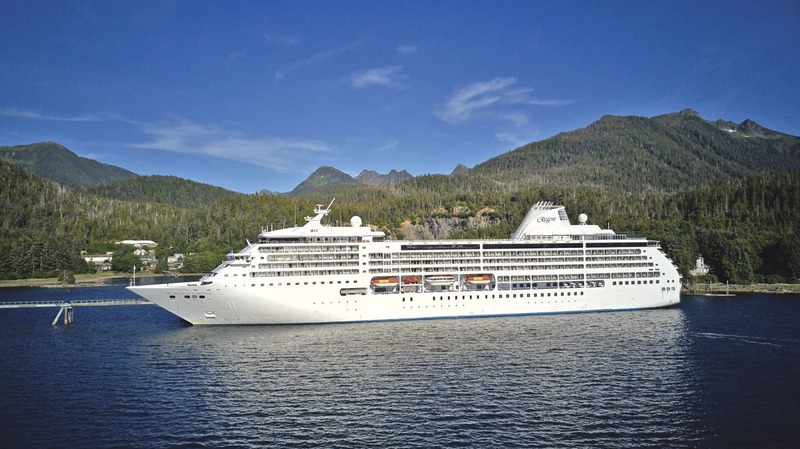 It sounds like $386,000, because that’s the bill you’ll have to pay for such a magnificent cruise with the Seven Seas Mariner from San Francisco to San Francisco. 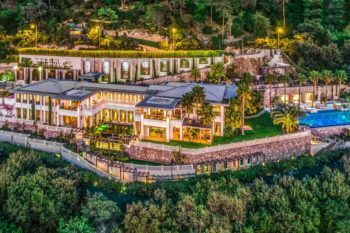 It sounds like a staggering amount, but count in spending the nights in their 4,000 square foot Regent Suite, with world class amenities and all the little luxurious details like specialty restaurants, private garden, spa, marble bathrooms, balconies and personal butler. What could you possibly wish more? Last but not least, taking a year off to travel around the world is another big wish on many traveler’s bucket lists. The adventure travel company Intrepid Travel has thought about the idea and started selling just that. 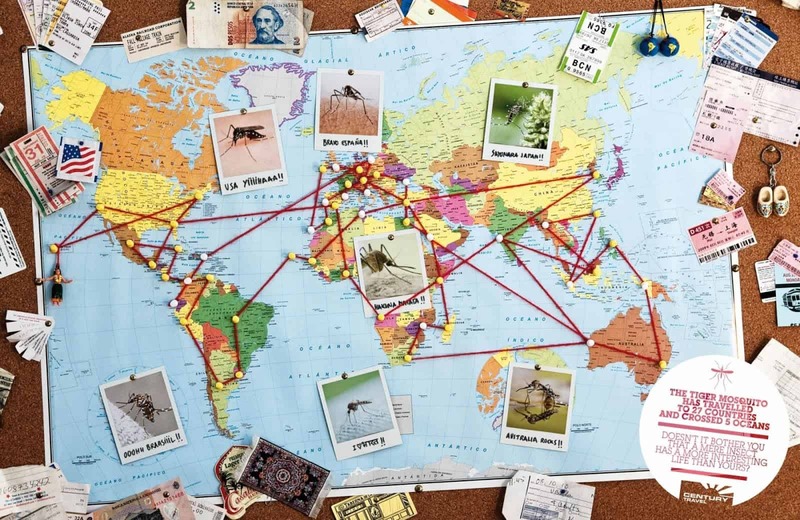 A 365 days tour around the world. The trip will take you from Bangkok all the way to Buenos Aires through a total of 34 countries, 5 continents and over 200 breakfasts. And since the company is focused on adventures, don’t expect the $75,000 the trip costs to be spent on luxurious hotels and exquisite restaurants. After all, they call it the Ultimate 365-Day Adventure. Experiences are like memories, no one can ever take them away. The significant difference of course, is that one cost money and, it’s worth it. I love this very timely article! Nothing tops the exhilaration and joys of experiences. As autumn draws near and friends and family return from their summer retreats, I enjoy a travel soi·rée or two. Our adventures add zest to life! Nice piece!